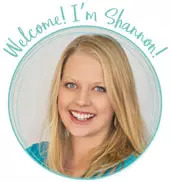 by Shannon Clark in Gift Ideas | 7 comments | Contains affiliate links. hear that it can be tough to shop for men. It seems like we just buy ourselves anything we really want. However I, and probably most guys, have things we think are cool but wouldn’t necessarily buy for themselves. That category is pretty easy, if you know something a 10-year-old boy wants, chances are it would work with the grown up boy in your life too. Other than that most guys like things that are useful, tools, technology, etc. I’m always happy to get something I can use even if it’s something simple like shaving gear. Take a look below and let us know if you come up with great ideas we didn’t include. This post contains affiliate links. This rechargeable LED flashlight is one of my favorite buys this year, I had another cheap flashlight burn out and found this. It’s incredibly bright and comes with a rechargeable battery and charger. It will also take AAA batteries. Win, Win, Win! There are a ton of these out there on Amazon and all pretty similar. So far this one has been great. If you prefer made in the USA check out the Maglite mini LED. I’ve got one of those also and it is absolutely great and incredibly durable. I’ve had the same wallet for at least 15 years and it finally got to the point of being unusable with cards falling out so I had to bite the bullet and get a new one. I tried one I bought locally but it ended up being too bulky. This Tommy Hilfiger wallet is slim enough to carry in either a front or back pocket and it’s one of the best prices I’ve seen, even cheaper than the same wallet at a local department store on sale with 30% off. Beware it is small, only 2 card slots plus the slots behind on each side and the id pocket. I had to trim down what I carried but I’m so much happier with a slim wallet instead of sitting on a book all the time. These BoomCo. dart guns are incredible for how cheap they are! Pretty sure I got them under $10 so watch for a deal during the holiday season. They easily shoot over 40ft and are great at home or the office. Oh and the kids like them also, but fair warning the spring pull to load it is pretty stiff for little hands and they shoot hard enough to require some supervision for the littles. And if you get the blasters you should probably grab some extra ammo. We got a pack with our and are about half through it as we lose them. I bought a pair of these Grado headphones about 4 years ago for use at work and they are still going strong. They are the least expensive in Grado’s line but are a huge step in terms of audio quality from cheaper headsets. They certainly are not cheap but definitely don’t have the premium price of some of the popular brands. They’re very comfortable and the open can design allows you to still hear what’s going on around you. I honestly don’t remember how we chose the USTEK earbuds out of the hundreds of options on Amazon but they have been great. Sound and the microphone are both good, they’re comfortable and they haven’t broken in the 8 months we’ve had them. That’s much more than I can say for the last $12 pair of earphones I picked up at an airport gift shop. I fancied myself old school and bought a straight razor a few years ago. It was awesome but then I realized I was terrible at sharpening it. Instead, I got this Dorco razor set. It is old school enough and simply works with the replaceable blades. There are several companies that sell these type of razors. I even have an antique one from my Grandfather. Dorco owns the factory that makes the blades also so the prices are great on replacements. I bought mine 6 months ago and have only gone through 8 blades. At that rate this set is almost 2 years worth! I gave up shave gel and went to this shave brush with soap and it works great especially with simple safety razor or straight razor. If your guy doesn’t like soaps or creams this shaving oil rocks! I saw a review of this Morakniv Chisel and put it at the top of my wishlist. This is exactly what I need on my workbench and I’m pretty sure most people could find a use for it in their tool collection. I got this wood vise as a gift last year, it has been awesome, it mounted right up on my work bench and does everything I need for small projects. I use this pocket plane on almost every wood project I do. There is always something that needs touched up and this is the perfect tool for that quick smoothing job. Also nice when you don’t want worry about taking too much wood off. I love the small plane but this block plane is on my wish list now for larger work where the small plane takes too long. I’ve had more than one of these CRKT knives for over 5 years now and they are a great value for the price. The edge has held up well and has been easy to touch up. I can never have enough notebooks, this leather bound notebook fits the bill and looks great. How about a slim phone case for your phone. Or a leather wallet flip case to hold all your stuff. These compact portable chargers can be a lifesaver when out in the woods, on the job site or otherwise away from your usual power source. Don’t forget an extra USB charging cord to go with it. If his phone is always dead when he gets home how about a car charger? 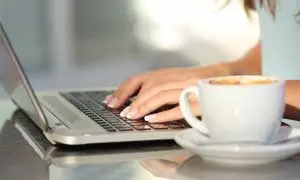 If you cringe when you look at the grit and grime on your guy’s keyboard or mouse maybe it’s time for a new wireless keyboard and mouse combo. This is the software that finally put some actual skills in my guitar ‘ahem’ playing. It works with any game system or PC/Mac and is simply awesome! Just plug your guitar into your tv/console/computer with the included adapter cord and you’re ready to rock! These novelty memory sticks come in practically every shape. Piano? Lizard? Mini Cooper? And many more. Movies are always a good bet. If he’s a serious fan you can’t go wrong with something from his favorite team. I bought this filtered water bottle as a water source for backcountry hiking trips. So far it rocks, it’s easy to use and clean and you don’t have to stick your face in a creek like the LifeStraw water filter. Who wouldn’t want an indoor basketball hoop? Fun! I got this Airsoft pistol, it’s cheap and shoots great! Great for backyards or killing time in the garage on those cold winter days. The Airsoft target would make a good addition, and be sure to pick up some extra ammo, too. This is a solar hand crank radio, flashlight, phone charger all in one. It’s awesome to keep in the camping gear or for emergencies. This fire starter just works. I use it instead of matches or a lighter every chance I get just because it’s cool. Mine are almost always grungy or worn out so new grill tools would be great! I’ve had a version of this multi-tool since I was 10 years old. It has everything you need on one tool on your belt. Never leave home without it. These industrial grade light sticks are cool. These small LED lanterns are pretty cool and easy to keep around for camping, emergencies or just for fun. Council Tool makes some awesome axes and this axe is one of their least expensive but is an awesome value. Don’t be fooled by the name boy’s axe, it will suit the basic axe needs of any man and yes boys also in your life. This is on my must buy if I don’t get it for Christmas list! Remote control rock crawler!monster truck! I might get my 5 year old one of these for Christmas but really it’s for me. Win, win! I’ve been wanting an R.C. plane since I was about 6 years old and saw my dad’s friend fly one. I have never been able to do it, but this E-flite UMX Radian plane has been on my wish list for over a year now. It has awesome reviews and is small enough to fly anywhere. Ok so I’ve been wanting one of these small drones also. I’ve played with a couple friends’ indoor tiny drones and those are cool but this looks like one of the best options if you want something a step above a tiny toy. This just got added to my wishlist! A guy can never have too many fishing lures. This 102 piece fishing lure kit would round out my tackle box nicely. Or grab a couple of my favorite lures for stocking stuffers. If you’re still at a loss as to the perfect gift ideas for men, you can always opt for a gift card from Amazon and let them pick. And if you’ve found yourself needing a last minute gift, the gift cards can even be printed instantly. Every year the ladies in my life ask for a wish list. I just happen to keep an Amazon list of cool stuff I see that I might actually get myself so it’s easy to hand that off. If your guy doesn’t make it that easy or if you can’t get a peek at his list there should be something here that will fit the bill. Did I miss something? What are your best gift ideas for men? Let's make this Christmas different! 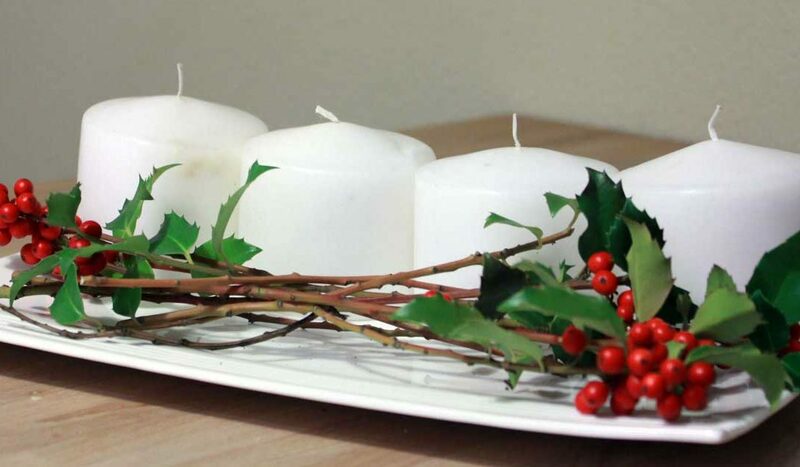 This simple tutorial will show you how to make an advent wreath to celebrate the Christmas season. Easily craft your own DIY advent wreath on a budget! 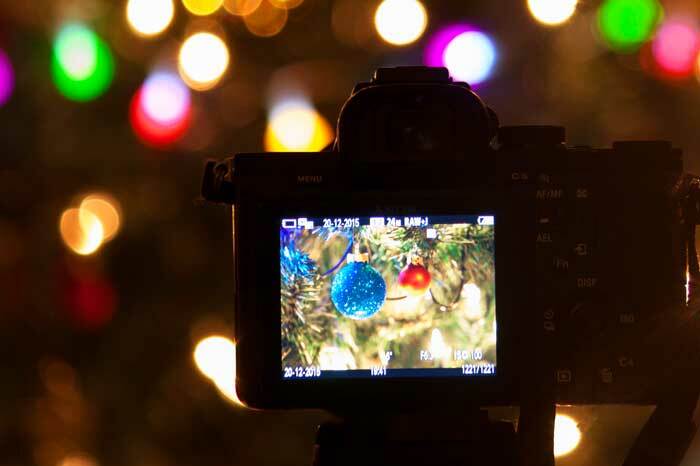 How to do Christmas on a Budget without Feeling Like Scrooge – Try these tips to help you stick to your Christmas budget without the guilt of feeling as cheap as Scrooge, or the stress of overspending. 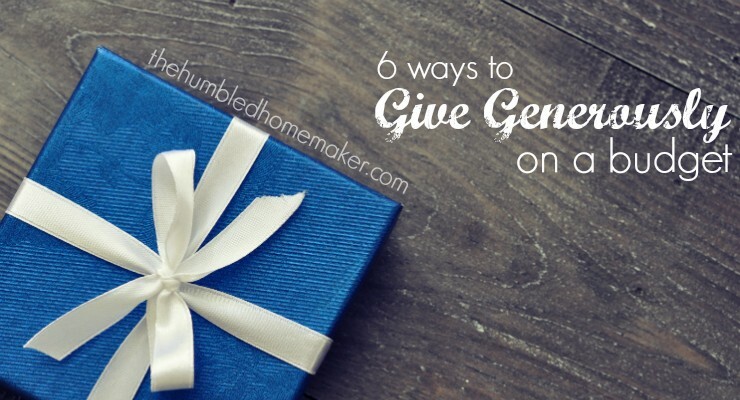 You can still find meaningful gift ideas for the people (especially the kids) on your list. 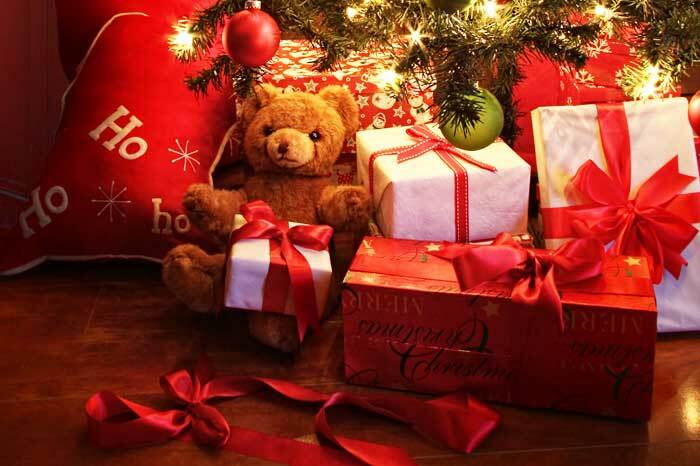 Make this a magical Christmas for your family, and still come through it debt free with these tips for managing expectations at Christmas. Let’s get started! 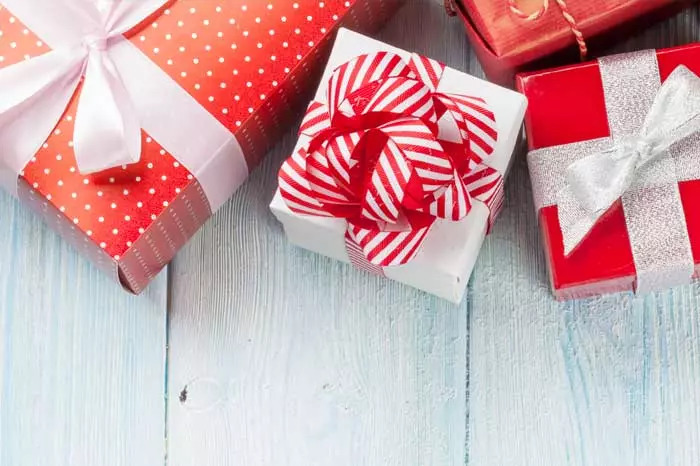 Avoid the crowds and save money with these fun Amazon gifts for the men, women, girls, and guys on your Christmas list this holiday season! Plus every product listed is eligible for free shipping and is under $15! Finish off your Christmas shopping with these easy gift ideas and stocking stuffers for him, for her, and for the kids. Save a bundle on Christmas cards this year with this easy tutorial. Make your own Christmas photo cards free online with just basic computer skills, a couple of free programs, and no scrap booking! 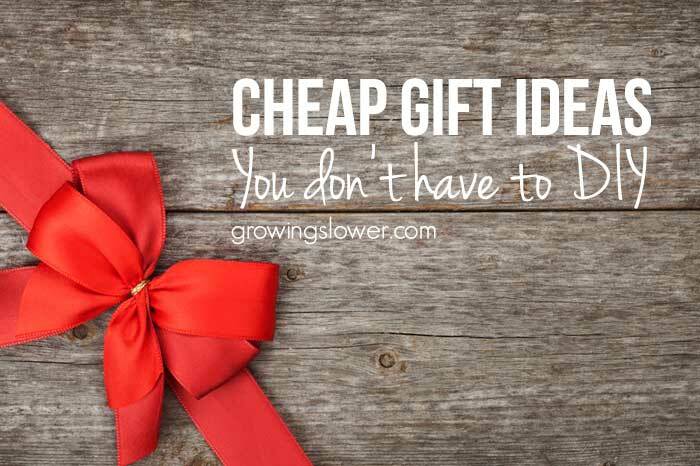 Try these inexpensive gift ideas that will bring joy to your loved ones without breaking the bank! Includes cheap gift ideas for kids, women, & neighbors. 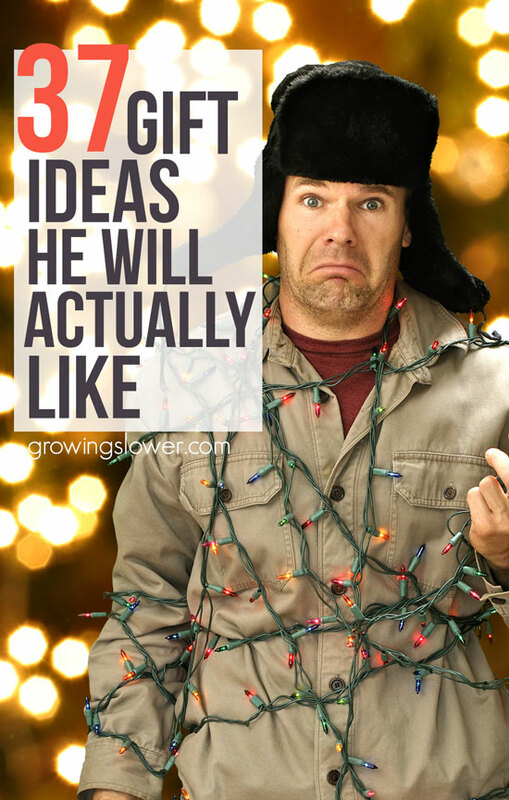 We’ve all been there: short on money and even shorter on time with Christmas right around the corner. This year, stay ahead of the game with these easy DIY gift ideas you can finish in under an hour. 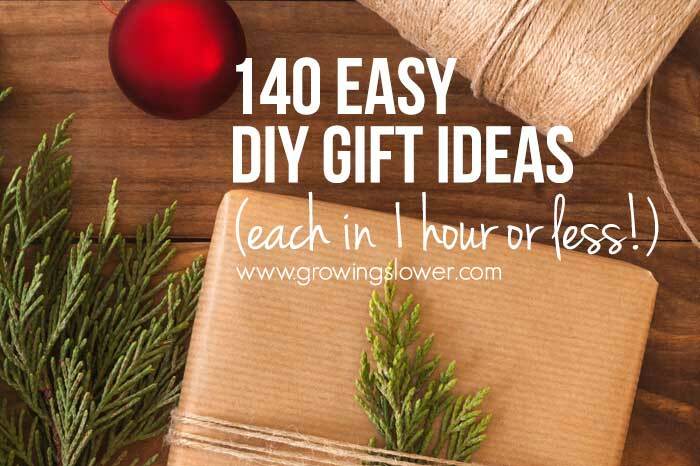 Try these easy DIY gift ideas you can finish in under an hour, including simple DIY gifts for kids, babies, men, women, stocking stuffers, and gift wrap. Don’t spend the holiday season feeling stressed about spending. 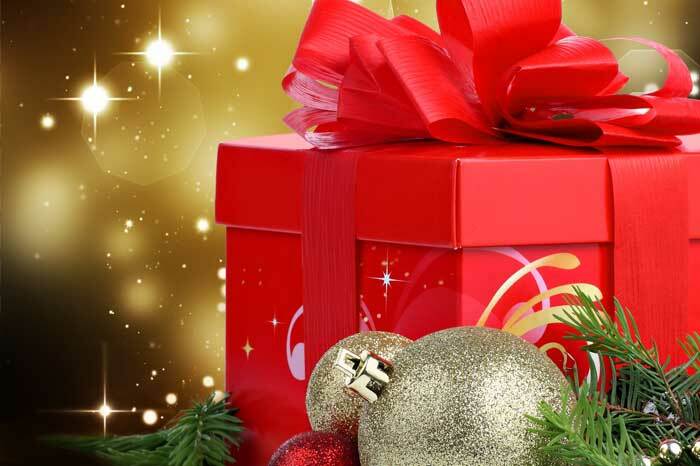 Make a plan now with these 4 steps to a Christmas Budget so you can enjoy this Christmas! 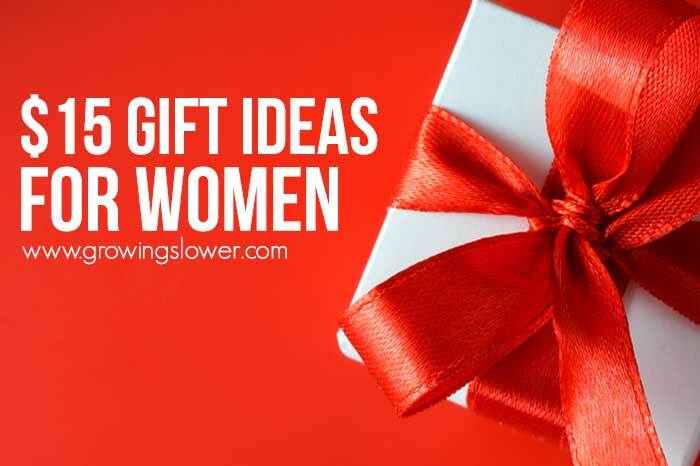 Before you get caught in the shop, spend, check it off the list cycle, check out these $15 gift ideas for women that will genuinely bless her with a little luxury that will bring joy to any occasion. Great ideas, it really helped!! My hubby is super hard to shop for because his bday is in Nov and he’ll buy himself things at this time of the year. Thanks to your list, I think I found the perfect item (the guitar lessons video game) to surprise him with. A BIG thanks for the help! Yea Rachel! 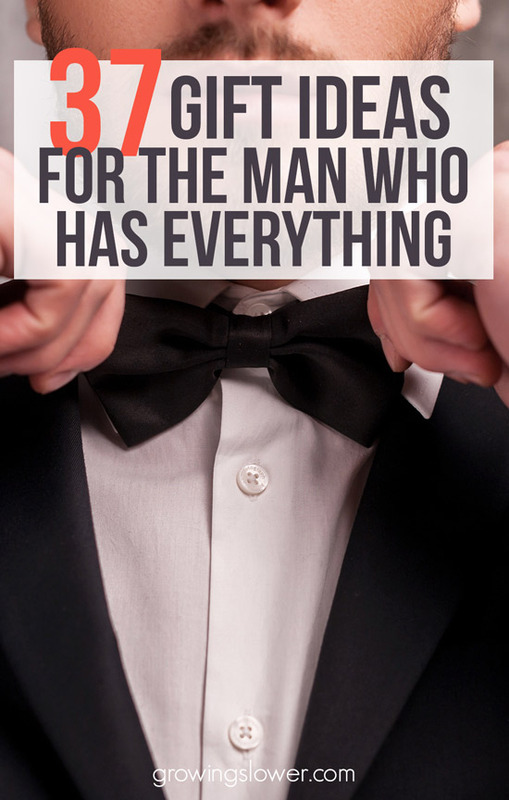 I totally relate to how hard it is to shop for the husband who has everything. Oy! I am so glad you found the perfect gift. I hope he loves it! Good list. I like everything on the list. Thank you for sharing these great ideas. I really like the idea of Novelty USB Drive.